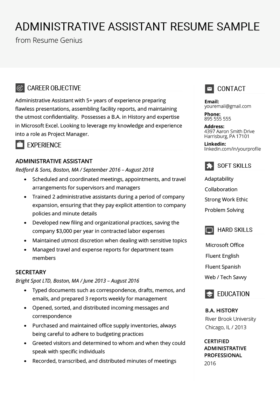 Download the office clerk resume sample below and customize it using our professionally crafted writing tips and tricks. If you want to save yourself some time, just use our state-of-the-art resume builder. 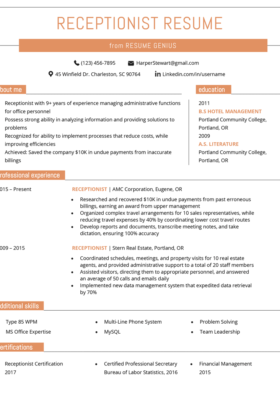 Fresh college graduate with international internship experience. Seeking to leverage acquired academic knowledge and work experience into effectively filling your office clerk position. A dedicated worker aiming to help achieve company goals and take on more responsibility as quickly as possible. Assisted in document scanning (100+/day) and logged them in the company’s proprietary computer system for future review by other internal departments as well as the company’s international offices. Assisted in typing and distribution of confidential letters for senior members daily. Received “Most Dedicated Intern” award. Led internship team of 8 in developing new inventory filing system. Observed payroll activities for 250+ employees and posting of checks before end of month. Assisted in answering incoming calls (avg. 60/day) helping in resolving issues with both customers and billing department. Helped in analyzing all company data entry systems and assisted in preparing recommendations for system-wide efficiency improvements. Proficient in Microsoft Office, Basic comprehension of POS systems. Received departmental recognition for debate team development and achievements. 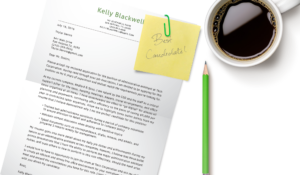 Whether you’re a seasoned office worker, or just starting out in your clerking career, use the following tips to write the strongest resume for clerical work possible. Like the above list of action verbs? There’s more where that came from! Visit our endless list of action verbs. Contrary to popular belief writing a career objective doesn’t require extensive work experience. It simply needs to be targeted and applicable to the reader. Thus, even without work experience a strong career objective can be composed with experiences such as part-time work, internships, volunteer work and educational experiences. Combining those aspects will make a strong impression on the hiring manager. This is especially important at the beginning of your resume, as hiring managers only need 6 seconds before determining if a resume is relevant or irrelevant. 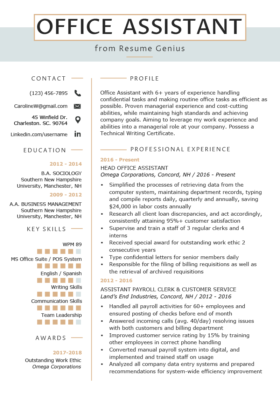 Fresh college graduate with international internship experience. The phrasing makes them seem experienced even without having held a full-time position. …into effectively filling your office clerk position. Focus on your strengths and not your weaknesses; by putting the educational section first the reader’s focus will fall on that recent experience instead of the sparse professional experience. The Education section is extremely important resume builder in an entry-level resume . In regards to the education section, we recommend that you read our in-depth writing guide here. A. State your major or focus of study right away, in this case a “Bachelor of Arts in Sociology“, followed by the graduation date. C. GPA should be stated if healthily above 3.0. The GPA should also be stated on a 4.0 scale for measure. This applicant included their “3.83/4.0 GPA“ as the last bullet point in their educational section. As you can see, our applicant Rita Shaw included the semester she spent as an office clerk intern. This is beneficial for several reasons. First, she let’s potential employers know that she has some real life experience. That is, she hasn’t solely spent her time in a classroom environment, so the transition from being a student to being an employee should go more smoothly for her than for someone with absolutely no out-of-the-classroom experience. You’ll want to focus on skills relevant to the position which you are applying for. It also gives her an area to highlight some skills that she’s acquired. Just keep in mind that when writing your bullet points, you’ll want to focus on skills relevant to the position which you are applying for. Lastly, it bulks up the resume. It’s not always easy filling out a complete page when you are fresh out of school, or when you don’t have loads of experience. You still need to submit a full one-page resume though, and expounding upon any relevant experience you have allows you to do so. 5. What if You Don’t Have Any Formal Work Experience Whatsoever? If you have never held a part-job and don’t have any experience as an intern, you might feel like giving up. Don’t worry; you still have options. You might need to get a little creative, but here are some additional accomplishments you can cite. No matter which of these you use, or anything else you might cite, make sure to keep the bullet points about each experience targeted on obtaining a position as an office clerk. That means you’ll want to reference any computer or leadership skills you gained as a result. 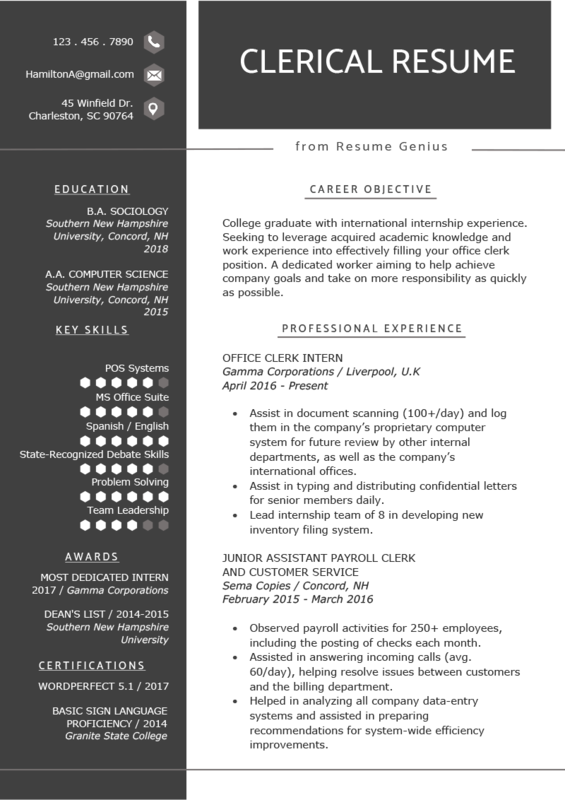 It only takes one or two previous work experiences to fill up a single page and result in a balanced and visually appealing resume.